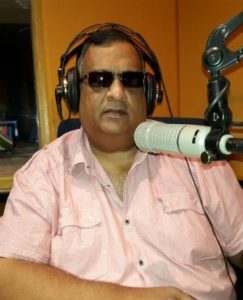 The public broadcaster has terminated the contract of Lotus FM radio presenter Ravi Govender after he called President Jacob Zuma a “zombie”, the SABC confirmed on Monday. “I can confirm that his contract has been terminated,” SABC spokesperson Kaizer Kganyago said. 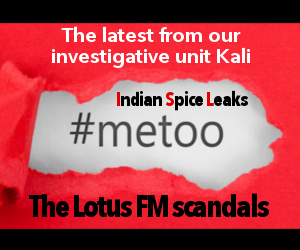 Kganyago said Govender would immediately stop work at Lotus FM. 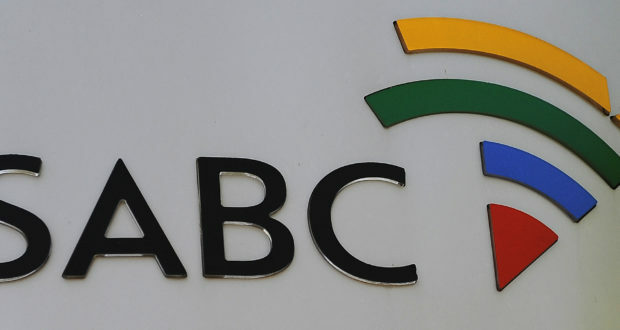 Kganyago said the public broadcaster was concerned that Govender had put the SABC into disrepute. 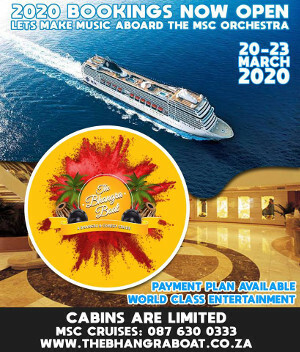 Govender hosted the popular Vinyl Countdown show on Fridays from 19:00 to 21:00, according to the Lotus FM website. 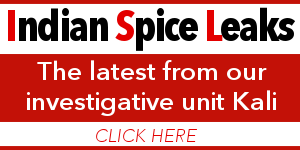 Govender, as well as station manager Alvin Pillay, declined to comment. Govender called Zuma a “zombie” on his Facebook page. The radio personality previously told News24 that he had made the comments in anger. He posted his comments following the opening of the ANC’s 5th Policy Conference, which is currently underway at the Nasrec Expo Centre in Johannesburg.